The next chapter of the Marvel Cinematic Universe is now the next entry in the long-running Marvel Minimates line! 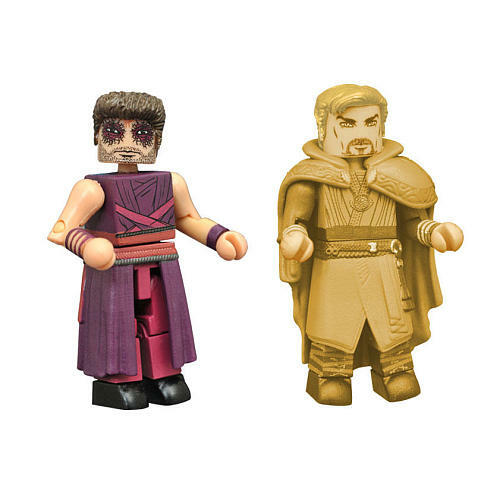 Series 70 of Marvel Minimates mini-figures travels to the world of the Doctor Strange movie, with four different two-packs: Dr. 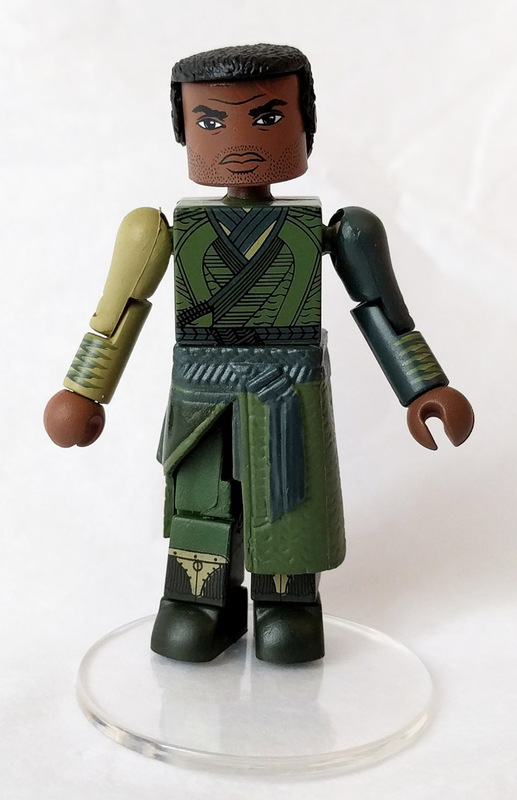 Strange with The Ancient One, Mordo with Kaecilius, the specialty-exclusive Stephen Strange with Christine Palmer and the specialty-exclusive Wong & Zealot! 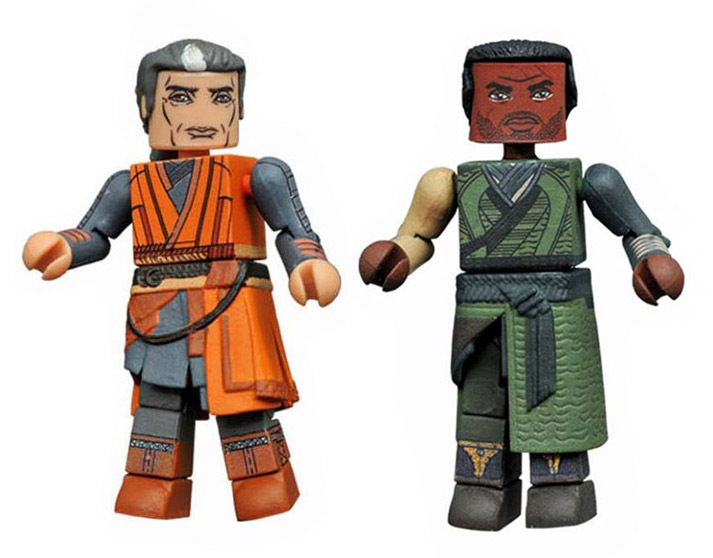 Each 2-inch Minimates mini-figure features 14 points of articulation and fully interchangeable parts. Each two-pack is packaged in a full-color window box.